We believe that a hotel should be more than just an impersonal and featureless stopover on the road to somewhere else. That’s why we’ve made our hotel a warm, inviting and ecologically friendly haven -- a peaceful place of ease and comfort that appeals to all the senses. 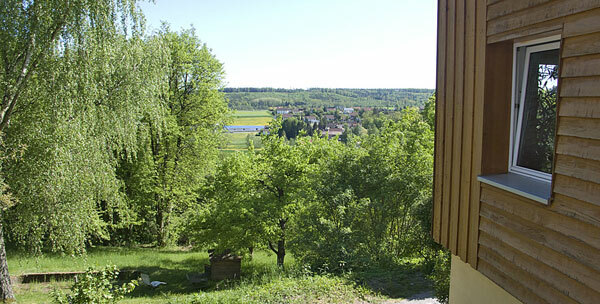 We’re located just outside the historic town of Ansbach, in the picturesque south German state of Bavaria. Whether you come here to relax on holiday, to conduct a business meeting, to celebrate a special occasion, to participate in a seminar or simply to enjoy the beautiful countryside, you’ll find our hotel to be a uniquely sensuous experience. Hotel Gruenwald was built in 1928 as a recreation center for children. After the war it served as an orphanage and home for young refugees. Later, it was converted for use as a retirement home. An American and his German wife eventually turned the building into a hotel. We bought the hotel from them in 1999 and set about renovating the entire structure, with ecological and Feng-Shui principles in mind. 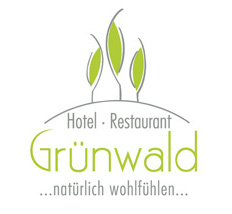 Hotel Gruenwald is perfectly situated for hiking or biking in the adjoining forest. We maintain a lovely garden where you can sit, read, work or just watch the butterflies. On rainy days, the large windows of our restaurant offer stunning views of the ancient woodlands as you sip your cappuccino or glass of wine. 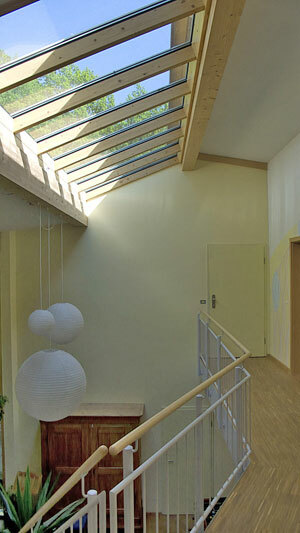 Nearby is a large indoor swimming pool, complete with waterslides, a whirlpool area, sauna and steam-bath facilities. Tennis, badminton, horseback riding and even a go-kart track are just a few minutes away. Not far from Ansbach is the amusement park Geiselwind, where the whole family can enjoy a day’s outing. 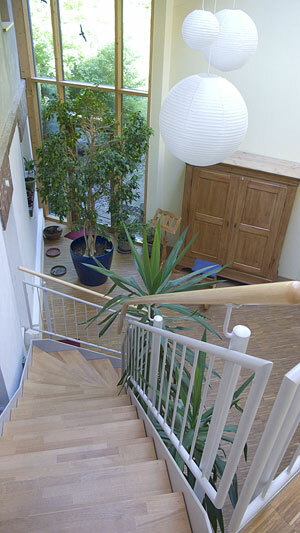 The Frankonian Freilandmuseum, an outdoor collection of historic houses and other buildings, is in nearby Bad Windsheim. And the historic cities of Nuremberg, Rothenburg, Würzburg and Stuttgart can be reached easily by car or train.